Glow Worm Boilers are one of the oldest UK home heating manufacturing brands still operating today – with three quarters of a century worth of experience, innovation and dedication to the industry, we’re proud to stock and install their products, here at Plumbing on Tap Brighton. As such an industry titan, Glow Worm Boilers have their fingers in a lot of different home heating pies, which is why it’s beneficial to cut them into sections and groups to make it easier for potential customers to find out which will best suit their home. 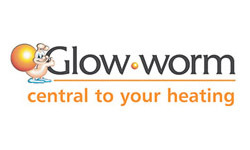 For Brighton homeowners, Glow Worm’s Ultimate Boiler may be the choice for you. Now, the Glow Worm Ultimate Boiler is, at its heart, a Combi boiler – with a slant towards straight forward, intuitive user-friendly design, in order to make it highly accessible to all corners of the Sussex homeowners market. A combi boiler is a popular choice for the majority of Sussex homes, due to its space saving benefits and fuel efficiency. 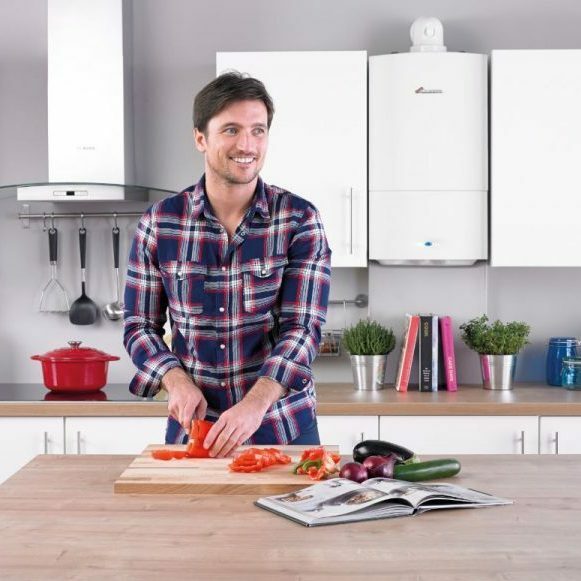 With no requirement for a separate, larger water tank stored elsewhere in the home, a combi boiler can be fitted in a smaller space, effectively hidden away out of sight. 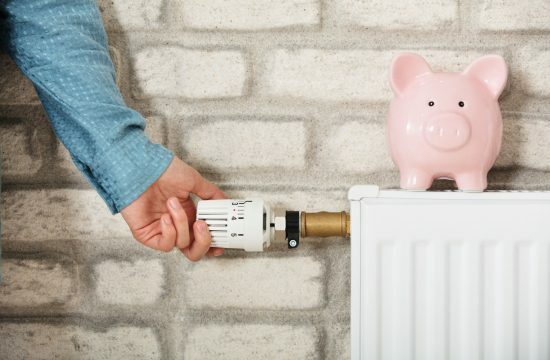 Additionally, due to the method of working the Glow Worm Ultimate Comb Boiler, Brighton homeowners can benefit from a high degree of heat efficiency, as the warm water (for both the mains supply and the heating itself) will only be generated when needed or requested by a mains outlet in the home. 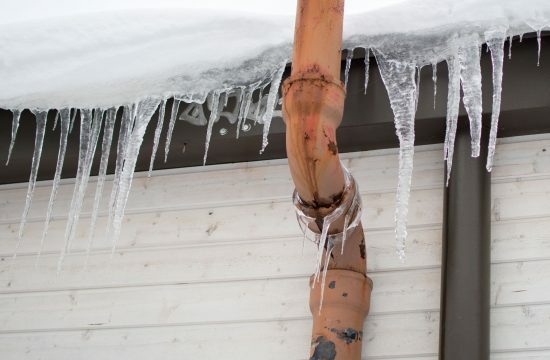 The boiler won’t heat up water and then keep it in reserve, which is a key complaint of many heat inefficient homes across the country. The Glow Worm Ultimate Combi Boiler is available in a range of different outputs (30kW and 35kW), with a highly intuitive, user-friendly interface so even the most heating illiterate homeowner can take full use of its efficient systems! Why not opt for Plumbing on Tap Brighton for your Glow Worm Ultimate Combi Boiler today? With Plumbing on Tap Brighton, our commitment to you, the customer, is seen through our availability all year long (364 days out of the entire year) to come to your Brighton home and install Glow Worm’s Ultimate Boiler, whenever suits you best. Most Brighton homeowners approach Plumbing on Tap Brighton for their Glow Worm Ultimate Boiler installation due to frustration at high heating and utility bills with their current supplier or boiler brand, or due to a fear of inefficiency with their home heating system. This is why Pluming on Tap Brighton is one of the most popular outlets for Glow Worm Ultimate Boilers, as well as our commitment to the brand warranty deals (with this model, customers are guaranteed a five year, FREE warranty). 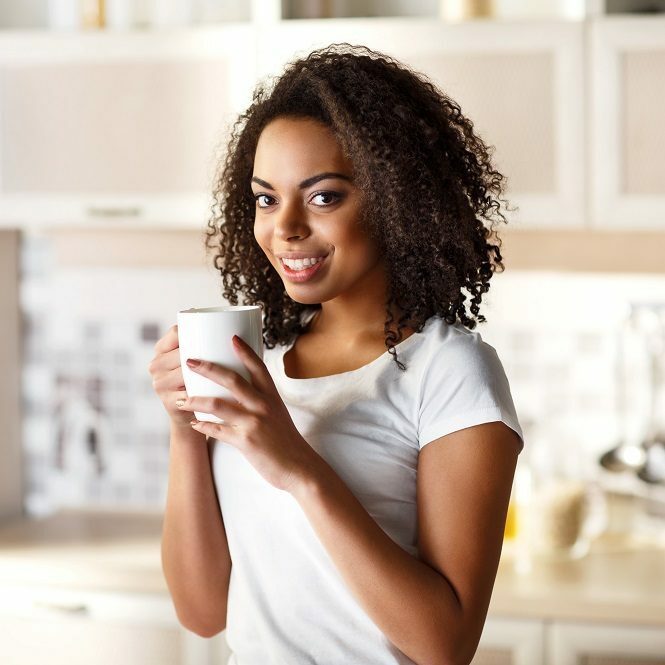 It’s always important to consider a new installation or replacement boiler for your home for an assortment of reasons – not only due to noticing a hike in utility/heating bills, or because you find your current system to be unresponsive, or less efficient than it used to be. It’s also worth considering due to the fact that any boiler, of any age, or any brand is susceptible to the same detriments and deterioration as any other, over time. No matter how modern, recent, new or fresh it is – it may be suffering from some symptomless signs of inefficiency. With Plumbing on Tap Brighton, Glow Worm Ultimate Boiler Installation is a simple, quick and painless process; but we’re also happy to survey your current system and advise you on the next steps for an energy efficient Sussex household. Now, it should come as no surprise that for a premiere boiler to run efficiently and cost-effectively, it must be regularly kept in check. This means scheduling frequent and thorough servicing and maintenance procedures. Indeed, a huge number of popular UK heating manufacturers make regular (once every twelve months, is the recommended) services a key part of their warranty agreement – meaning you may, soon have to think of a Brighton based Glow Worm Ultimate Boiler Service for yourself, if you haven’t already. Plumbing on Tap Brighton can supply all Glow Worm Ultimate Boiler Maintenance services necessary for our customers – as well as any other make or model of home heating system – with industry rivalled time and cost pricing. The average Plumbing on Tap Brighton Boiler maintenance and servicing time tends to be around an hour to an hour and a half from start to finish, which all depends on the location of your home, the accessibility of your home’s boiler and the length of time since it last had a service – these factors can all contribute to a longer, or indeed a shorter service time. All Glow Worm Ultimate Boiler Services, done through Plumbing on Tap Brighton are subjected to the same 18 stage analysis of your heating system – with an additional safety survey of any gas fire outlets placed throughout the home. 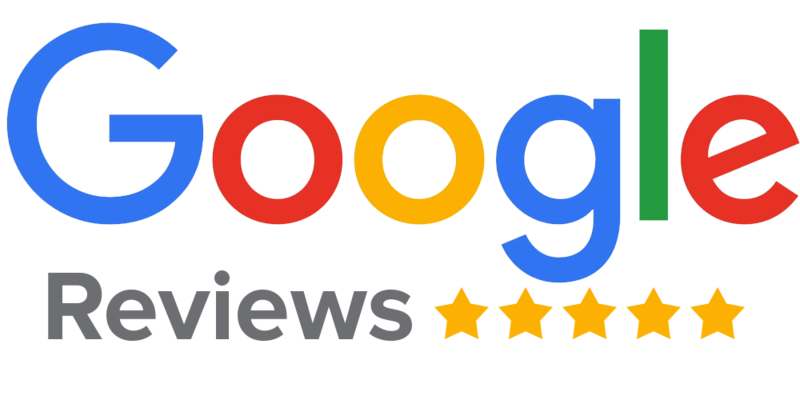 As one of Brighton’s finest Glow Worm Ultimate Boiler repair companies, Plumbing on Tap like to treat each and every one of our customers with the respect and honesty that they deserve, which is why we’re always up front about the price and involvement of all jobs. The price of all Plumbing on Tap Brighton call-outs is £65 inc. VAT, which doesn’t include any hidden fees, additional costs or extra call-outs. Within the first hour of arriving on the property and surveying the boiler in question, the repair engineer will try their utmost to fully rectify the situation. Every repair man and woman working on the Plumbing on Tap staff roster is equipped with a van fully stocked with a diverse range of equipment, tools and spare parts in order to be prepared for any eventuality. Feel free to contact Plumbing on Tap Brighton for all Glow Worm Ultimate Boiler repair jobs, from the biggest, major concern to the smallest complaint – we cover it all. Plumbing Ontap is proud to offer Glow Worm Ultimate Boiler services in the town of Brighton, which lies within South East England in the county of East Sussex. A large number of leading businesses make Brighton and East Sussex their home including Plumbing Ontap. Brighton formerly used to be called Brighthelmstone. Nicknames include the Brighthelmstone & Blightey. Incorporating a number of villages and settlements, Brighton’s boundary now includes Aldrington, Old Steine, Bevendean, Black Rock, Brunswick, Coldean and Hangleton. Hollingdean, Hove, Mile Oak, Moulsecoomb and Hollingbury are also part of Plumbing Ontap’s Glow Worm Ultimate Boiler service area in the City of Brighton and Hove. Last but not least Plumbing Ontap’s Glow Worm Ultimate Boiler services cover the Brighton Municipality including Bear Road area, Brighton Marina and Stanmer. Brighton is administer by the BN postcode area. The Sussex University and University of Brighton are known through out the United Kingdom. Queen’s Park, Brighton and Preston Park, Brighton are most notable parks in Brighton and known through out England. To the East of the town of Brighton is bordered by Peacehaven, Lewes and Burgess Hill.